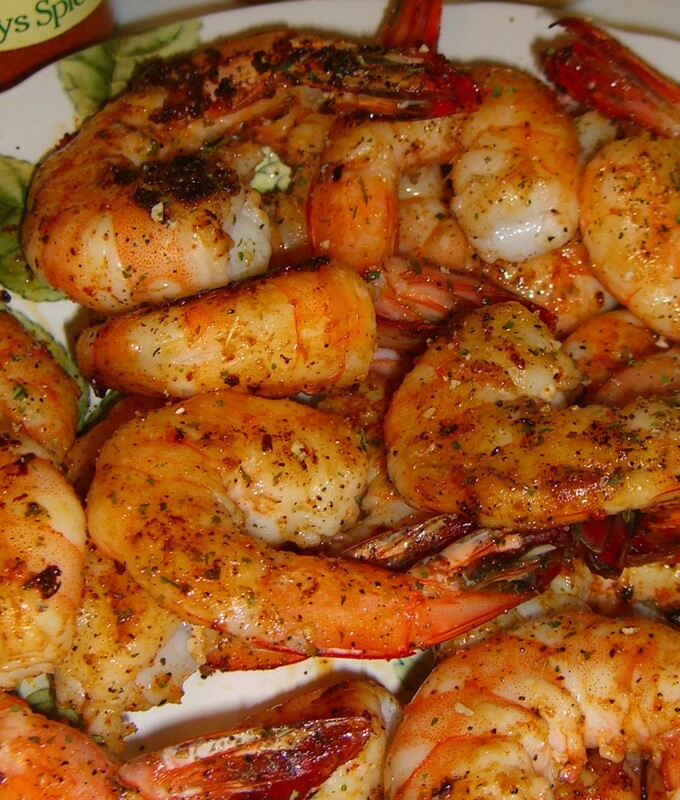 Shrimp is a wonderful mild pallet in which to paint your favorite combination of seasonings. It is also a very quick fix protein for your meal. Pair up these spicy Chipotle Shrimp with Tostados, Pizza, Tacos, Fruit Salsas, rice and refried beans and whatever else you can imagine. Remember the two secrets to cooking shrimp: they must be dry when placed into the pan and when they are cooked right they form the letter C, if your shrimp make an O they are overcooked. Good luck and have fun! I would love to hear from you with your favorite spice combo for shrimp. Clean and devein the shrimp and remove tail for easy eating. You can leave the tail on if you want to make a presentation or if you want a handle to pick them up with. Make sure you dry your shrimp completely before cooking. Heat the pan with oil on medium high. Once the oil starts to ripple add in all the spices except the salt. These will start to foam quickly so keep the pan moving. Now add in your dry shrimp and cook until pink on both sides. How many dishes can you come up with to serve these tasty shrimp? ← Do You Know What Foods Are In Season Where You Live?